Remain in compliance with EPA’s Renovate, Repair, and Painting Rule! 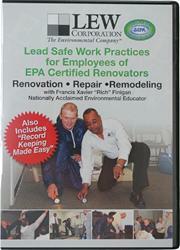 This DVD demonstrates all the different skill sets necessary to be in compliance with the EPA RRP Rule. 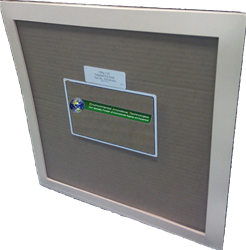 The, “Lead Safe Work Practice for Employers,” DVD can now be used by a certified renovator as a tool for training of non-certified renovation workers. 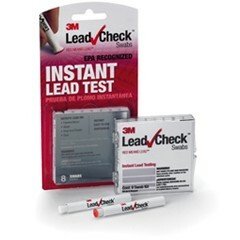 This DVD will help you visualize the entire process of lead safe work practices from the history and health effects, testing for lead-based paint, building containments, properly cleaning up lead dust hazards, and everything in between.